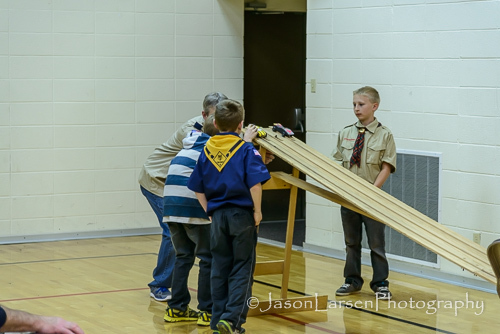 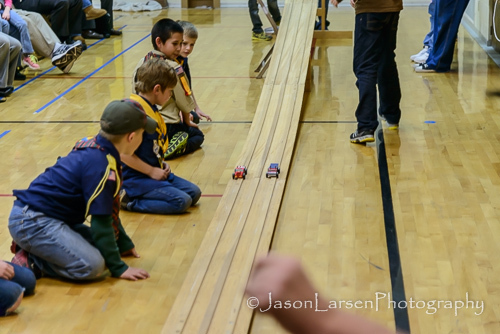 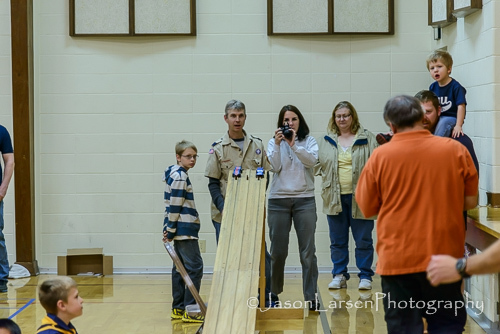 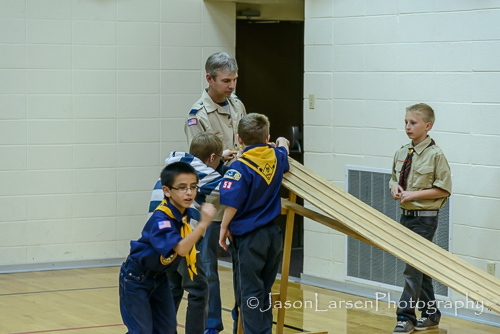 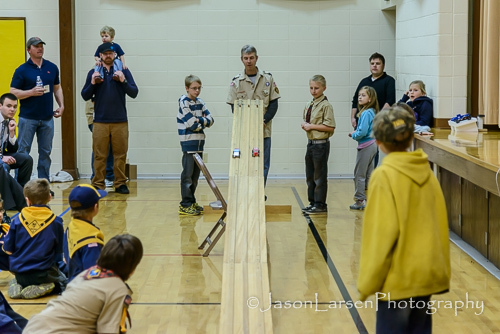 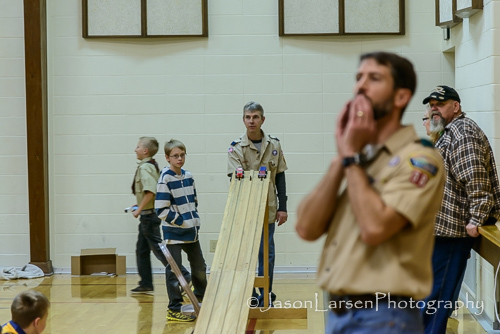 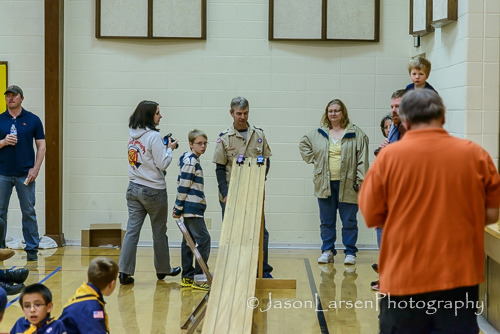 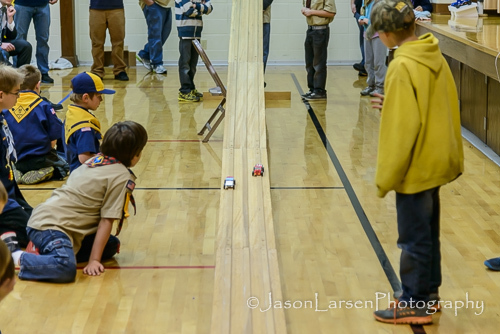 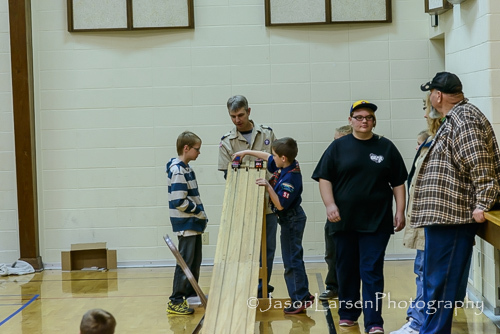 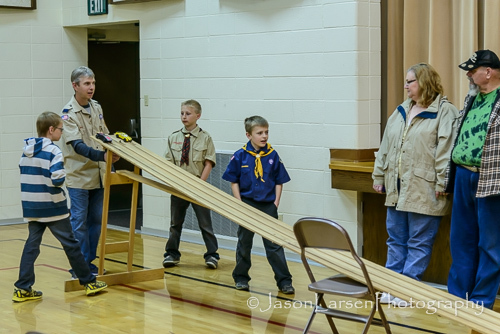 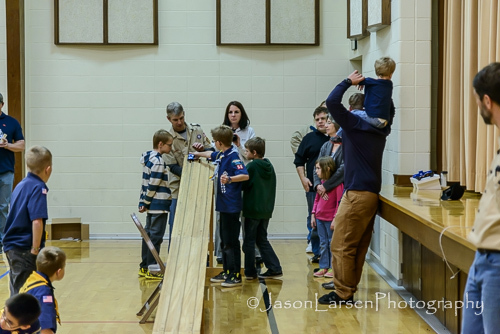 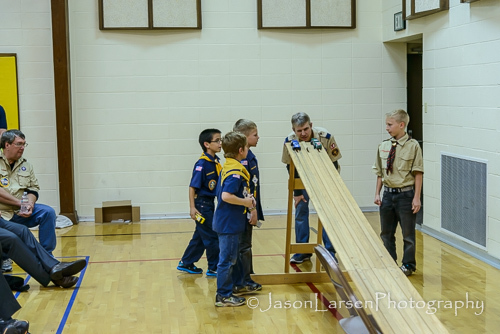 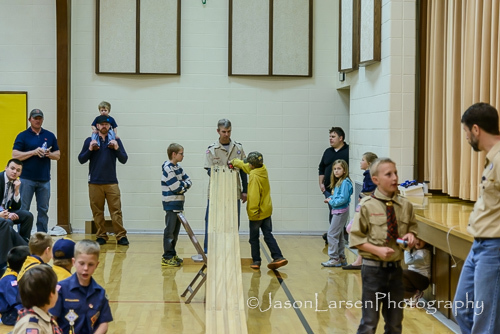 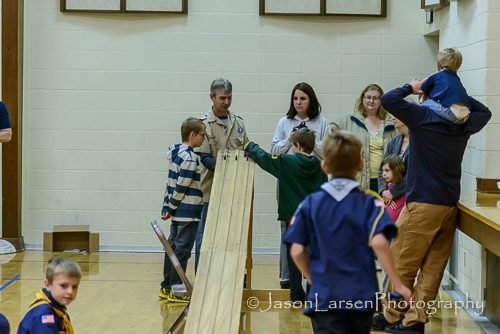 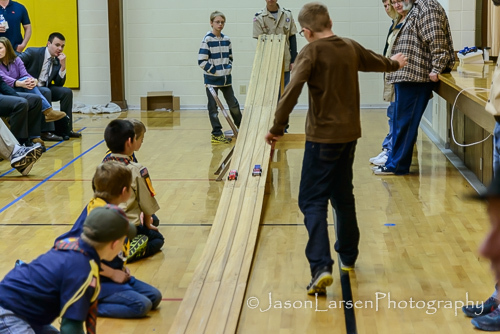 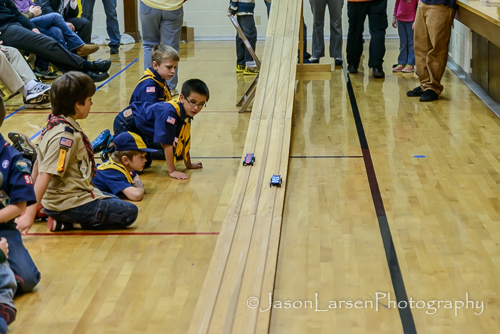 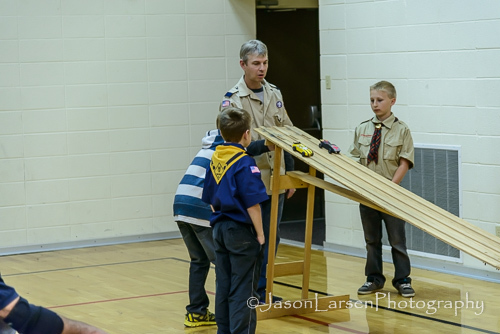 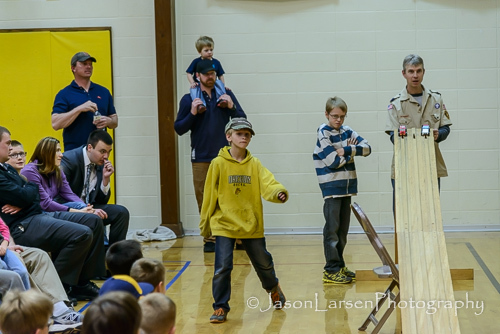 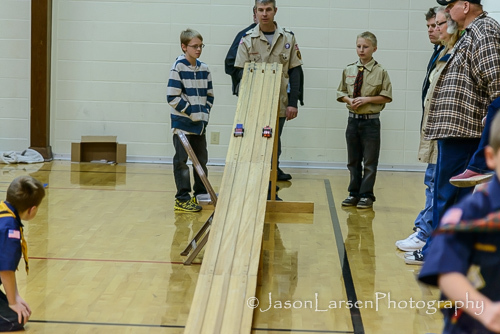 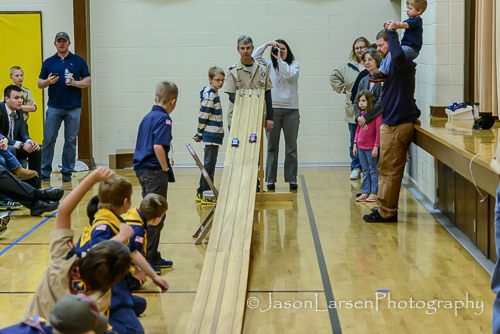 There was 16 cub scouts racing and 18 siblings and parents competing in the “Rust Bucket” race. 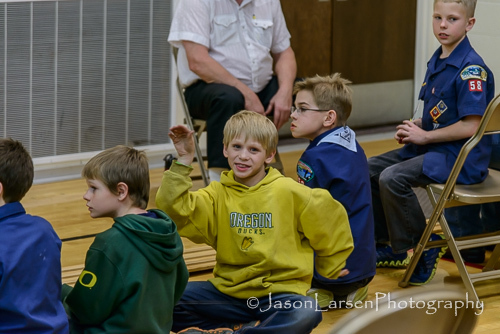 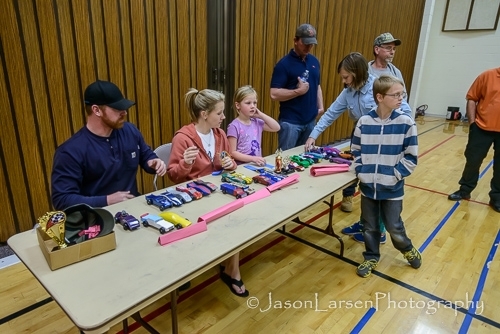 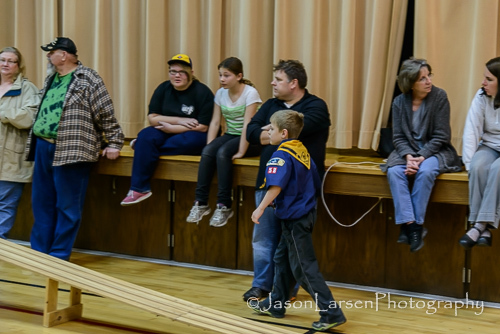 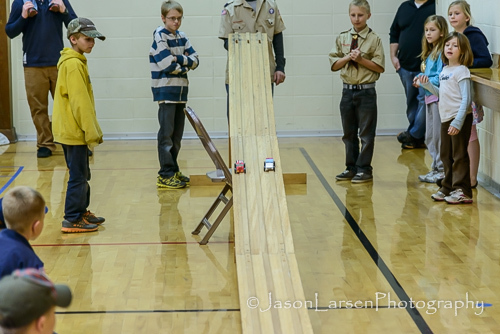 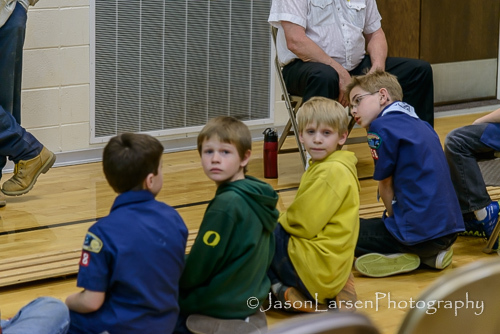 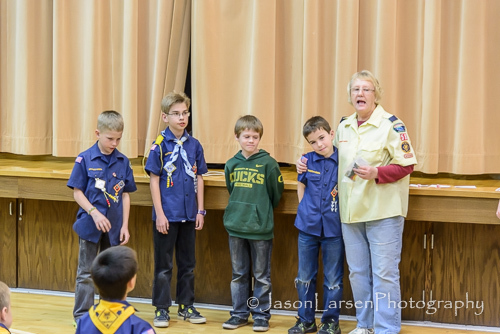 This was the most participants we have had in the 15 years I have been involved with the Pinewood Derby here in Yreka! 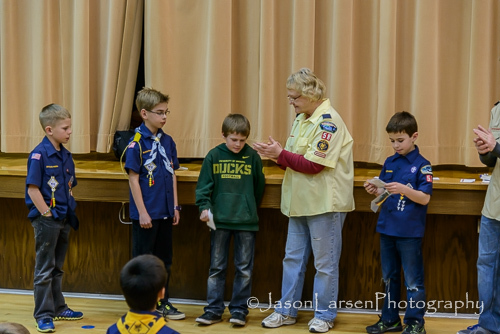 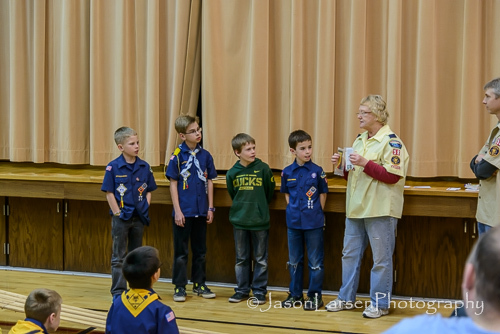 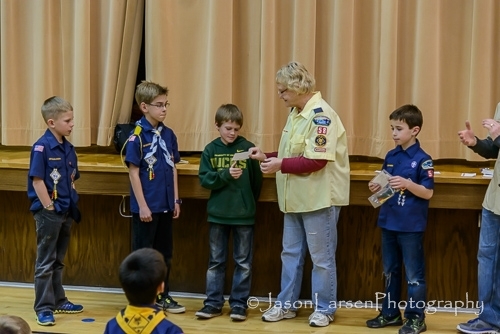 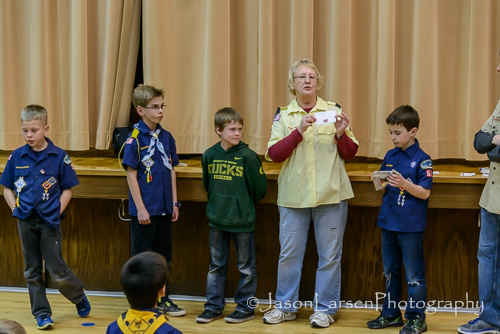 We also did some awards for the Pack meeting before the racing began. 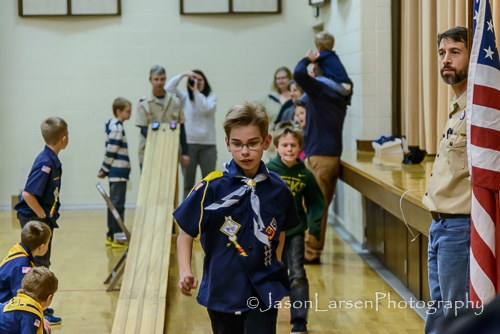 Well, here are the rest of the photos of Christian, Daniel and Ella participating in the competition.